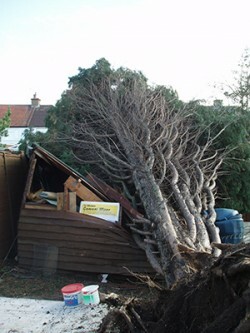 Every year we are called out to clear up trees or parts of trees which have failed in storms or extreme weather. 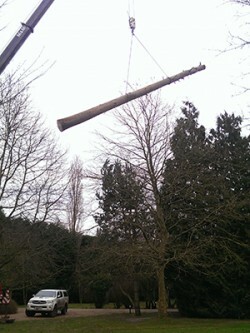 We provide an efficient service to deal with emergency work and prioritise this over general work if the fallen trees have caused safety or access issues. The photographs show some examples of trees we have been called to deal with as an emergency.